For many couples who have the desire to become a parent, they will quickly find that the journey of pregnancy can be a long and arduous one. Not enough people talk about just how challenging getting pregnant can be, let alone the actual pregnancy itself and the subsequent maternity. Despite major strides in modern medicine to ensure an increase in healthy, full-term babies, and lower childbirth mortality rates, plenty of miscarriages and stillborns still happen. And if you were to successfully get pregnant, it doesn’t mean the end of all your troubles either. After all, this is a life-changing event that you are instigating in your life! Something that is much better documented is how handling the circumstances around your pregnancy can be equally challenging as well. You have to decide who knows about your pregnancy and at what stage, from your grandmother to your friend’s neighbor’s dog. Then, on top of managing the symptoms and changes pregnancy does to your body, you have sort out the preparations for welcoming your new baby in your life. Clearly, would-be parents deserve more things to celebrate about immediately, so they can get that much-needed morale boost for the challenges that lie ahead! 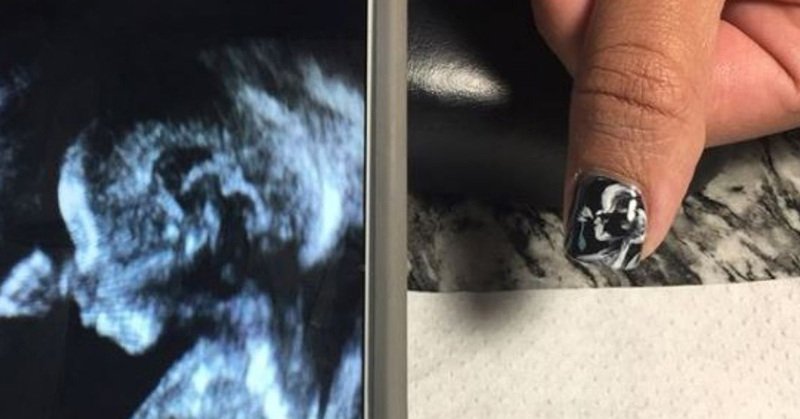 Enter this increasingly popular new trend – ultrasound nail art. 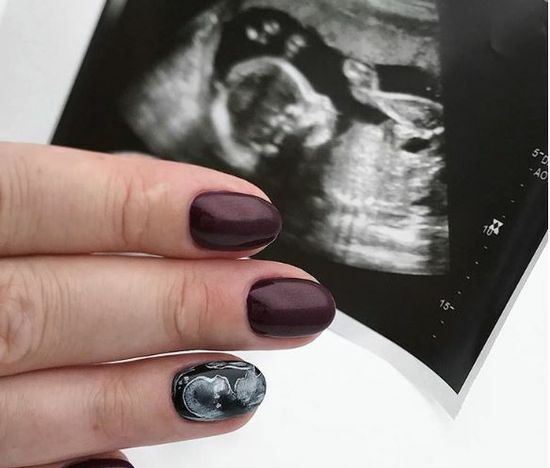 Health professionals traditionally recommended expectant parents to avoid nail polish, due to many of the chemicals in the polish being easily absorbed into the body via the nail. This, obviously, can have an effect on the unborn child. Luckily, there has been an increasing number of nail polish manufacturers who have been working on eliminating as much of these toxins as possible and replacing them with non-toxic alternatives. For parents on the lookout for these pregnancy-safe nail polish, look for those brands labeled either 5-Free, 7-Free, or even 9-Free. The number correlates to just how many toxic ingredients have been removed or replaced. Thanks to the presence of safe nail polish, nail art is once again accessible to expectant parents. And how else to celebrate this little thing by showing one’s affection for their growing baby? 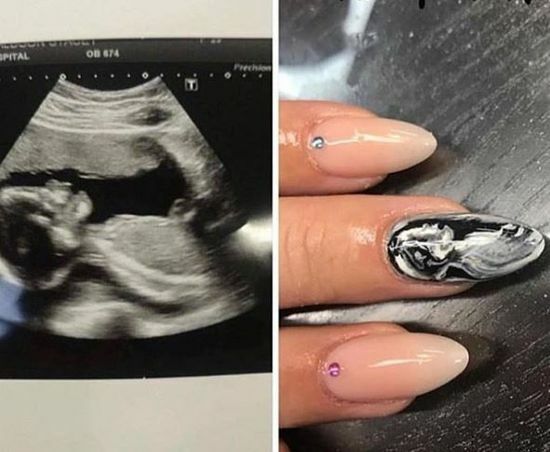 Social media platforms are now full of photos where parents show off their latest nail art, which features an ultrasound of their baby! 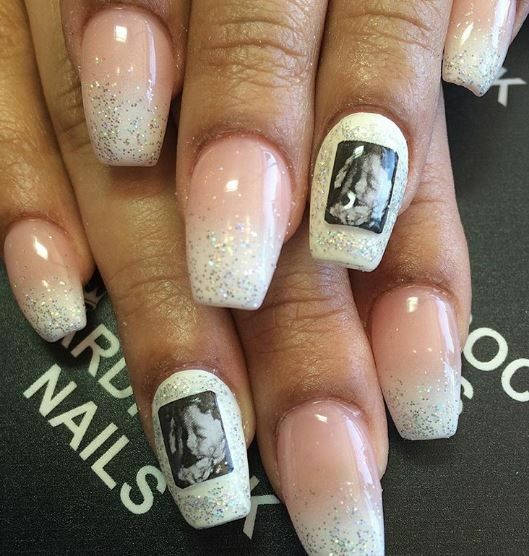 It is astonishing just how much detail many of these nail artists successfully pack into the space of a short nail – it is mindblowing, and truly a testament to the skill of the nail artist. 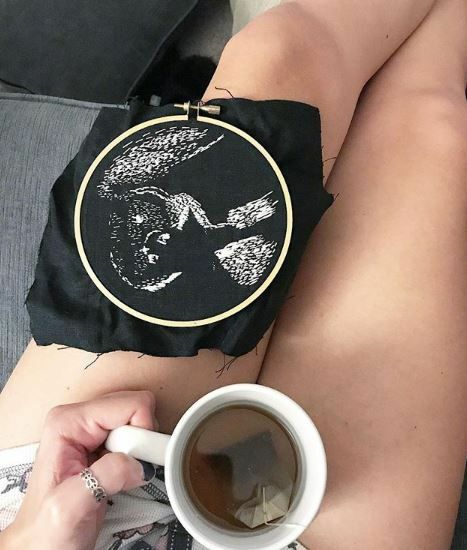 For others who have unfortunately lost their unborn children, the art is a testament to the effort put into conceiving their beloved child, and a way to cope with the trauma of loss. 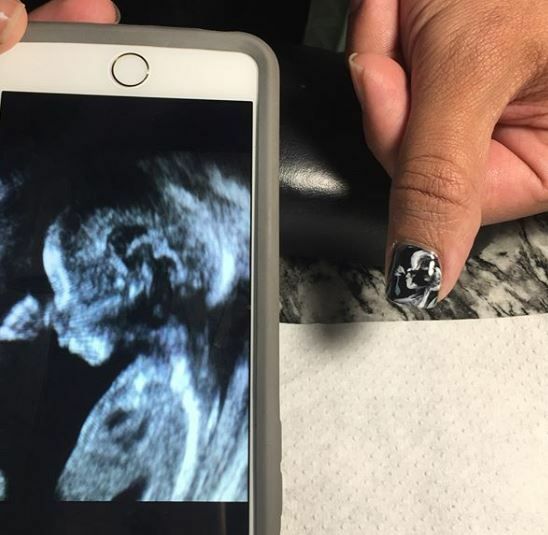 Aside from ultrasound nail art, there is an increasing number of ways parents are immortalizing their love for their developing child. 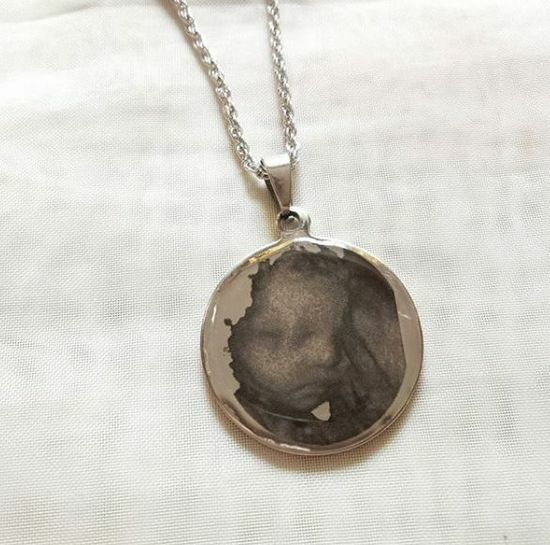 Keepsakes such as pendants featuring an ultrasound picture of their child are gaining an increasing amount of popularity. You can even find ultrasound embroideries and ultrasound snow globe ornaments from the artistically capable! Truly, all this work put into capturing the moment when the dream has become a reality is a showcase to just how much love there is for these unborn children.